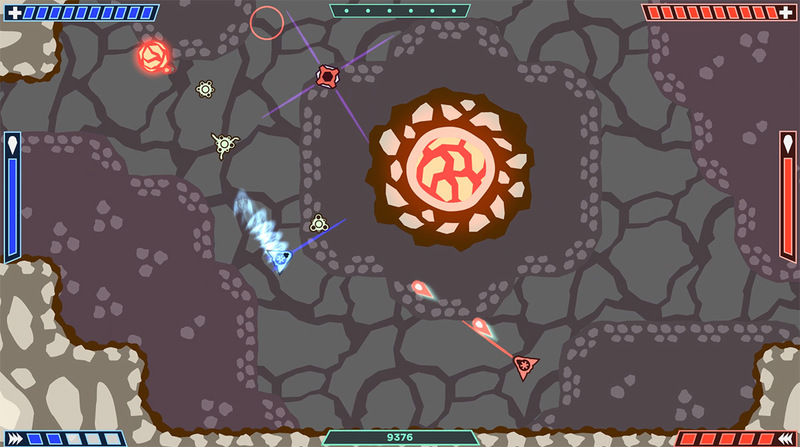 Blast your way from one level to the next, with one friend or alone. 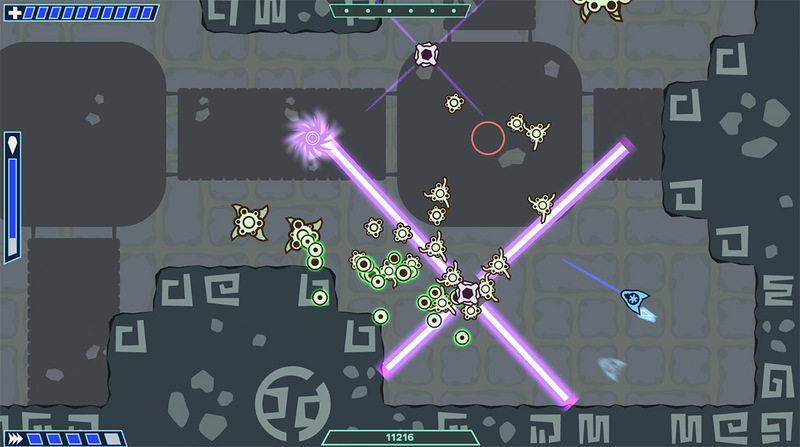 It is all about fast reaction and to keep calm… because the enemys come in quantities! 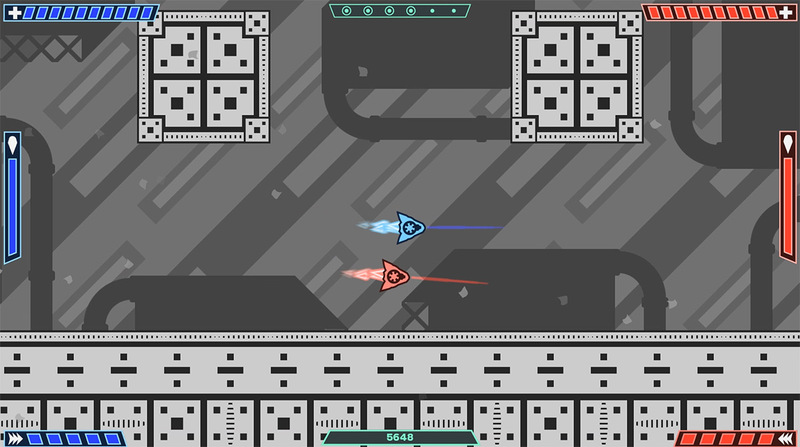 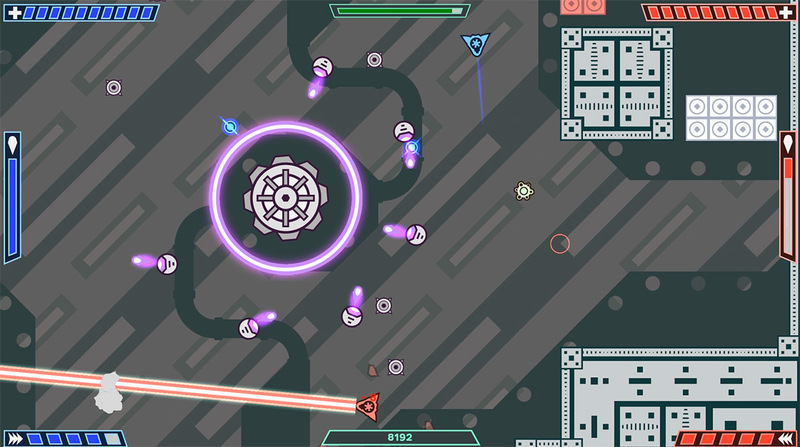 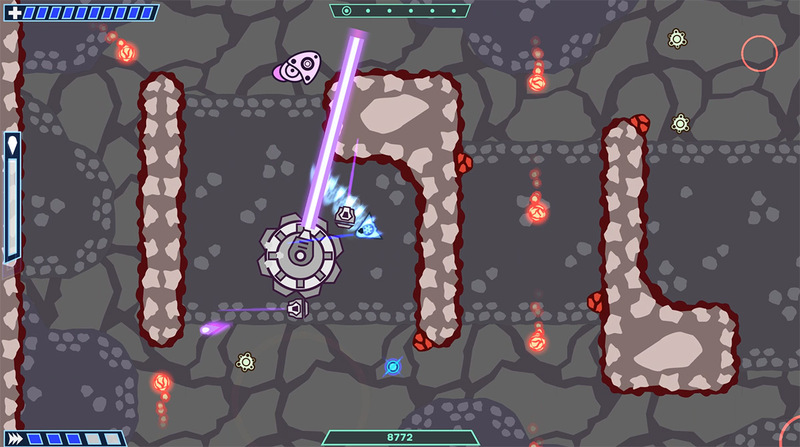 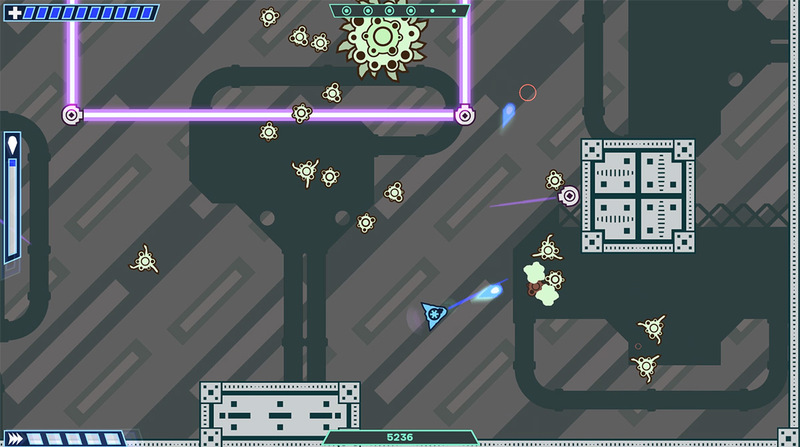 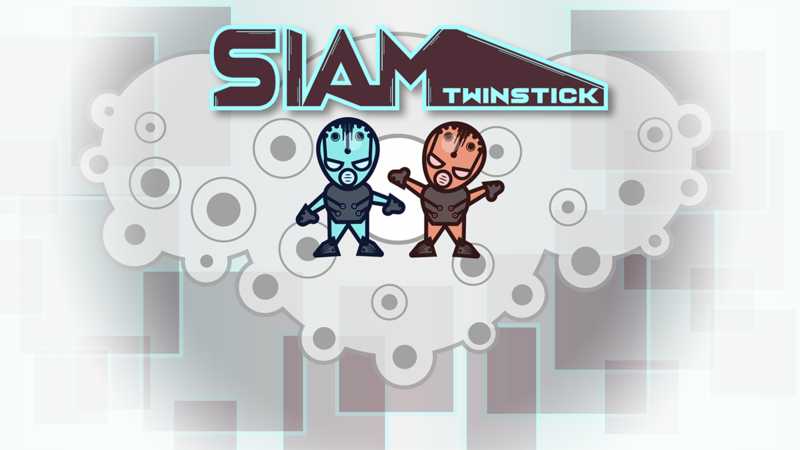 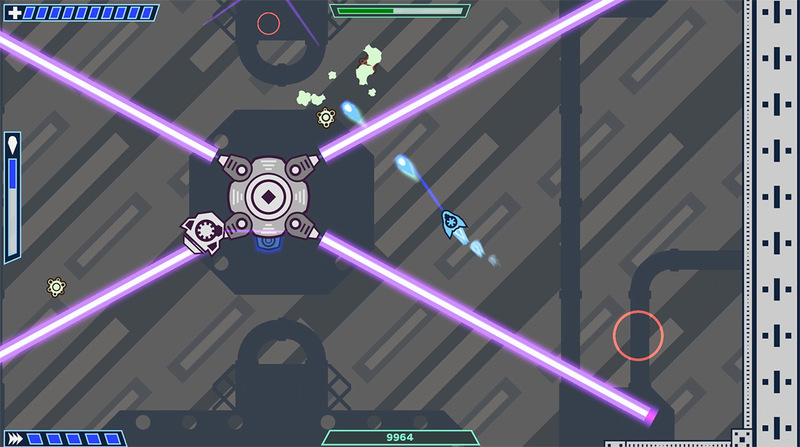 Do you have the skill to master a badass, adrenaline pumping twinstick-shooter? 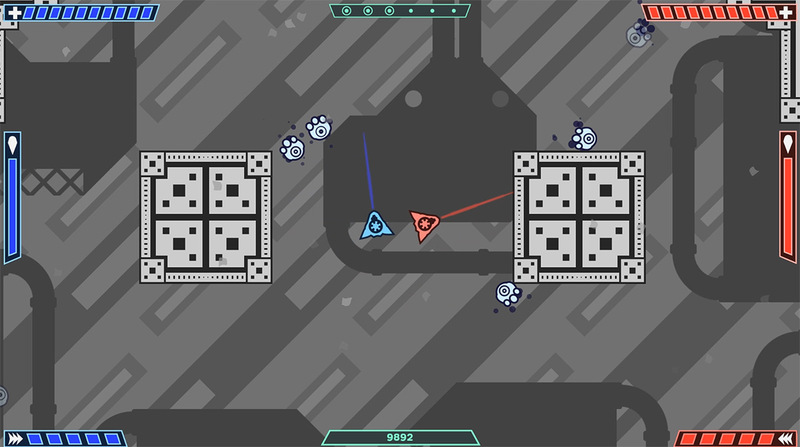 No matter what experience level you got, there are 4 different difficulty levels to choose from.